Get familiar with it's wonders, it's beauty and it's people. 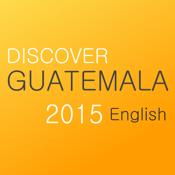 Learn about the best Guatemala has to offer. 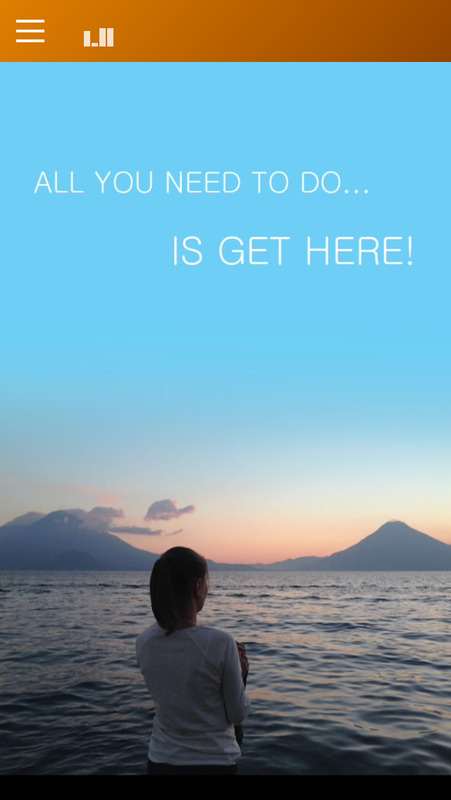 Interact with the world by viewing and sharing your scenery photos of your unforgettable experience. Guatemala is Colonial, Ancient and filled with History. 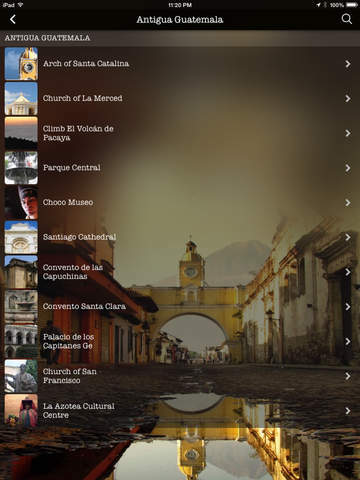 We hope this mobile app helps you plan your trip. It truly is a wonderful country and this app was designed and developed to help you discover it.